Astrology stands majestically on its own foundation, whether your call it science, fiction or mystic theory. It is a part of the Vedas, being one of its Angas. They were revealed by the ancient Rishis endowed with the knowledge of the present, the past and the future. There is more than one system involved. The commentators differ in their interpretation of the texts. The enunciations, the methodology and the conclusions are analysed with reference to the prevailing condition, situation, environment, etc. it requires considerable insight and intuition to interpret them to suit modern conditions and surroundings. Astrology is a divine subject; a universal law consisting of nine planets which affects and shapes the future. Dr. F. W. Farzar has correctly quoted, "From the universal law of habit (inborn traits) little by little, day by day, act by act, thread by thread and link by link we mould the character, we weave the roof, we forge the chains which bind our being in forming our habits, we form our character." Nevertheless, it is quite possible that one can improve natural development by a careful application of astrological advice. All over the world, astrology enjoys a place of great importance in the day-to-day affairs of people. The astrologer is consulted quite often. Particularly on occasions like births, inauguration of business, matchmaking conduction marriages, constructing houses and scores of other social, religious and spiritual activities. Religious observances are decided on astrological advice. Going a step further, we can even see people of divergent religious faiths consulting astrologers for finding solutions to problems or seeking their guidance in taking decisions. The process of consulting the astrologer starts as soon as a child is born, not only to know its future, but also the fortunes and misfortunes that are likely to visit the parents and close relatives. Even those who call themselves rationalists and declare their disbelief in astrology do not venture to finalise the marriage of their kin without getting astrological clearance. Above al, I have yet to see any film producer who performs the mahurat without astrological advice. Who are the people who need the help of an astrologer? They are those whose lives have gone awry, who have some fear of disease, failure or death, who are worried about their parents, husbands, wives or children, who are curious about what the future holds, or those who are in deep trouble. To such persons, the astrologer is a silver lining in the dark clouds, a light in darkness. The astrologer is expected to strengthen people by making predictions which will wipe away tears, generate set people on the path of success. All said and done, it is better to approach the astrologer than to ruminate over one's misfortunes. As a remedial measure for ill-luck, sincere prayers to God would prove highly beneficial, coupled with helping the needy to the extent possible. Remedial measures work, like applied behavioural psychology. This, in fact, is like putting the Kriyaman and Agmi Karma of the native into proper perspective for better living. He is encouraged to adopt the behaviour which is likely to do him maximum good. The remedial measures act mainly at the mystical level. For example, when the energy of a person is directed at highlighting his Jupiterian traits and sub during his Saturnine proclivities, he also starts to act in that way which may change his lifestyle tremendously. Though this book is not a complete3 manual on astrology, it is my sincere attempt to make my lay readers understand the role of astrology. It contains all the necessary information on general astrological knowledge pertaining to your Sun Sign: love, relationships, mantra, Yantra, fast, gems, lucky days, colours, etc. 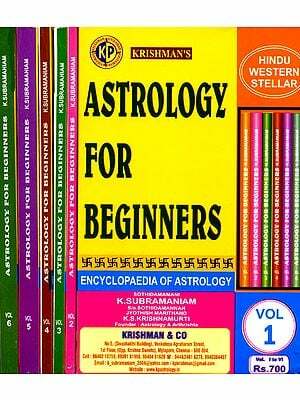 this book is a boon to people keen on getting acquainted with astrology. Both practitioners and amateurs can profit from the reading of this book and clear many confusions and doubts on the subject. It can also serve as a useful arsenal to enter into discussion with any astrologer one prefers to consult. The book will be an asset for ready reference and deserves to be possessed by all lovers of astrology. 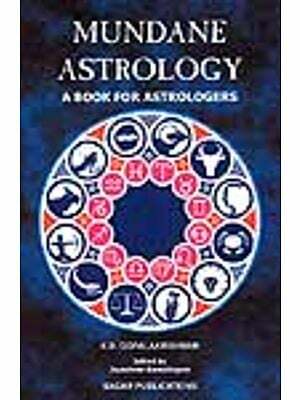 The book is intended for general readers and students of astrology. P. Khurrana has judiciously compiled information on zodiac signs focusing on career, health, profession and general personality traits. The author has matched different methods of healing with each zodiac sign; thus, each sign has its effective remedies under gem therapy, prayers, mantras, colour healing, diet and various other aspects to shape destiny in everyday life. 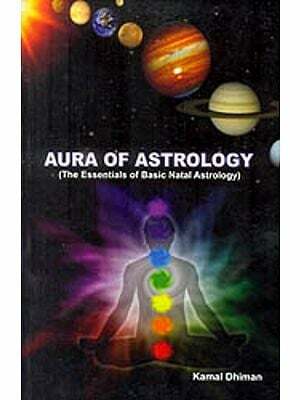 This book deals with all possible aspects of the Sun signs and Moon signs. P. Khurrana has pursued the science of Astrology, Mantrism and Vastu with great passion. Columnist and author whose work has been acknowledged worldwide, he is a devotee of Lord Shiva. He participates in the astro-based programme Sitarre Ki Kehnde Ne (Alpha TV Punjabi) and is advisor to many politicians, actors and business tycoons.